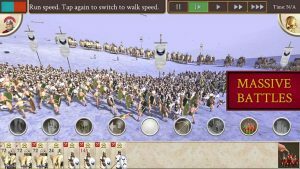 ROME Total War APK MOD series delivers the epic strategy gameplay that was promised. 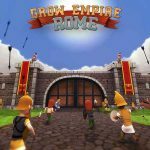 Released on IOS few months ago this game has finally released on Android. 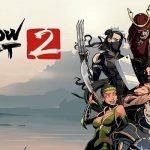 If you like this game then please buy it from the store and support the developers. 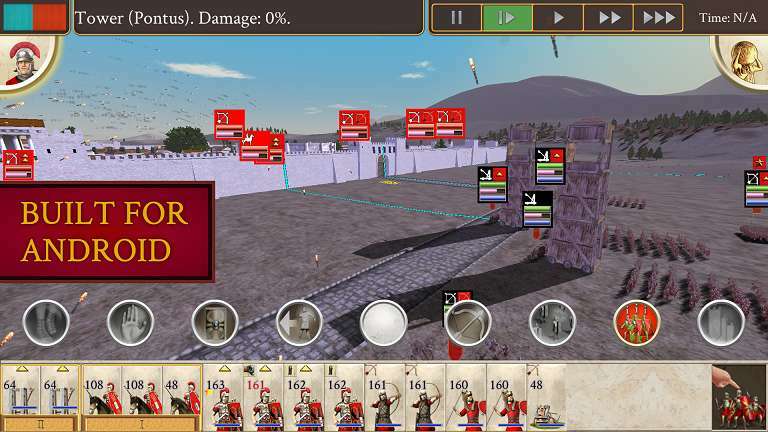 In order to try out Rome Total War APK+DATA you will have to download the APK+DATA and install it as usual but you will need to play it offline or the game will not work properly. 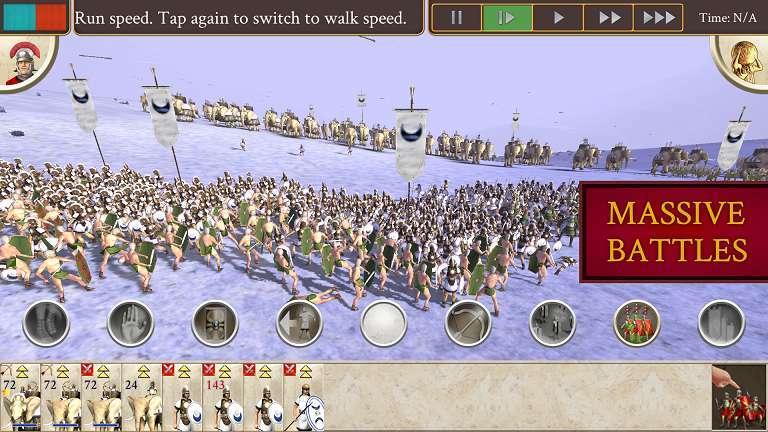 There are basically two different games in Rome total war MOD APK. 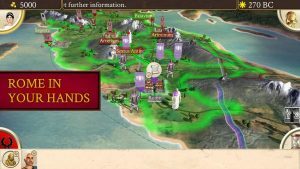 there’s the overarching turn-based campaign in which you conquer cities and provinces as you expand the size of your empire. Then there are the real time strategy battles where you use tactics and maneuvers to shatter the enemy in combat. 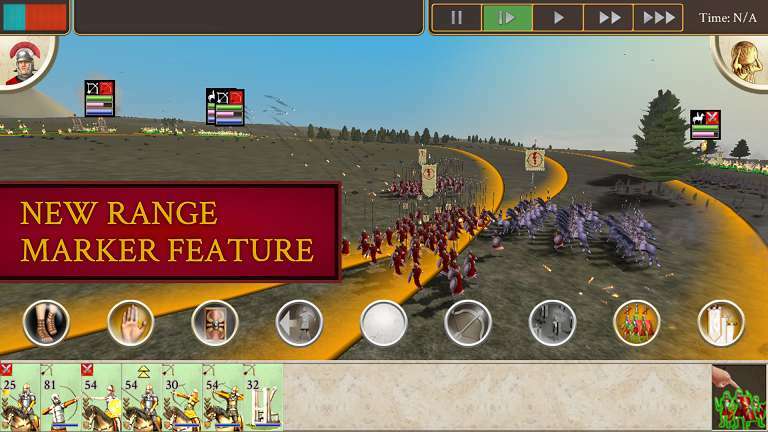 The game’s main campaign is You play as one of three powerful Roman families the Julie I the brute AI and the Skippy AI as they each attempt to increase the size and glory of Rome. One of the big new features of the campaign is a concept of family. each Roman faction is basically one huge family all your generals and governors are from that family so it’s important to try to keep them alive. if for another reason to make sure they live long enough to have children who will grow into the next generation of leaders. 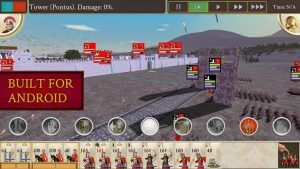 Rome total war APK has a new 3d graphics engine which brings the battles to life with thousands of soldiers fighting out in the screen at once. 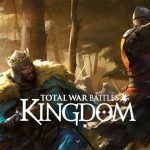 It’s a visually amazing experience and a huge step up from the battles in earlier total war. the action is gorgeous and you’ll actually see individual soldiers battling for their lives cavalry sliced through lines and yes elephants will trample over everyone in their path. 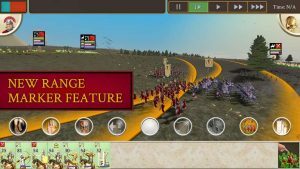 ultimately Rome Total War APK is a deeply satisfying strategy game that can appeal to gamers of all types. 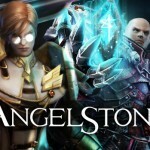 if you’re looking for a deep addictive conquer the world style game you can look forward to this game. Install APK,Place data in Android/Obb/ and Must play offline or you will face License Error. “Not available in your country” RG, is there’s any solution so I could play this game? how to fix game bug. Is the screen bug fix? Plsss reply..thanks.. It does work. After you initially load the game, close it. Turn off your WiFi and data, not airplane mode, then reload game. 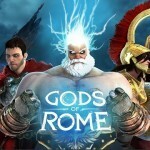 After installing the app open it with a internet connection the app will crash and then turn of your wifi or (and) data… Rome total war should then work perfectly but there are some bugs in the game .. Does not work (license error). I downloaded it..The game works fine..but after 5-10 minutes of gameplay..the screen goes small and its unplayable..i think its a bug..thank you btw.. Same here is there any fix??? Thanks! I was searching for this since it’s release! 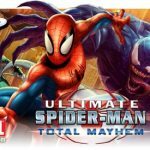 There’s a reason this is my go to website for games! How do you play offline?